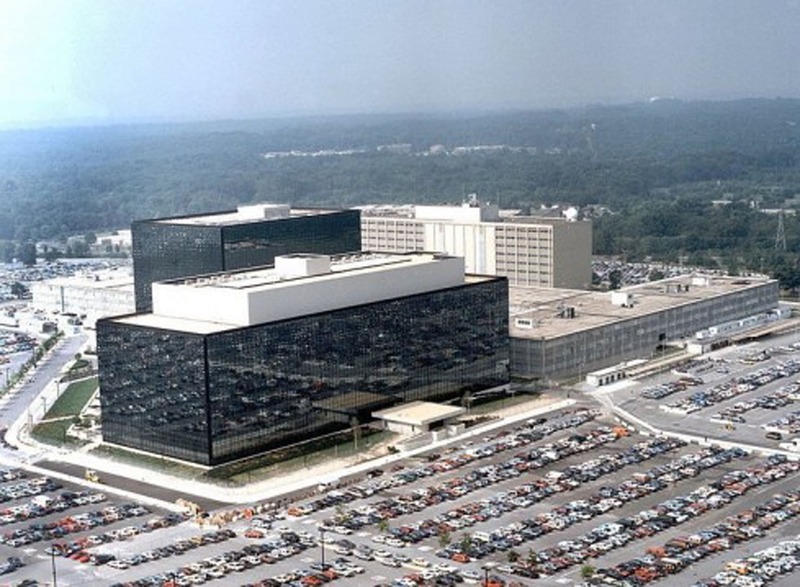 As with highly competitive industrial settings, but even more so at government agencies and military locations, the breach of classified information and resources can have national security implications. As such, secrecy, privacy and confidentiality operate at even higher premiums. 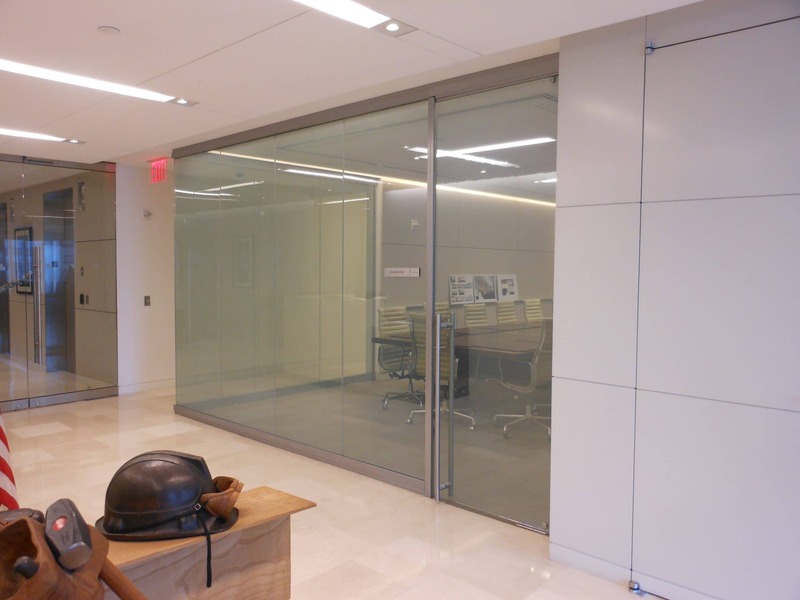 Wherever classified, top secret information must be shared, but also diligently protected, at Innovative Glass it honors us to say our products and solutions are proudly serving our country. Control unauthorized visibility on demand in highly sensitive areas. 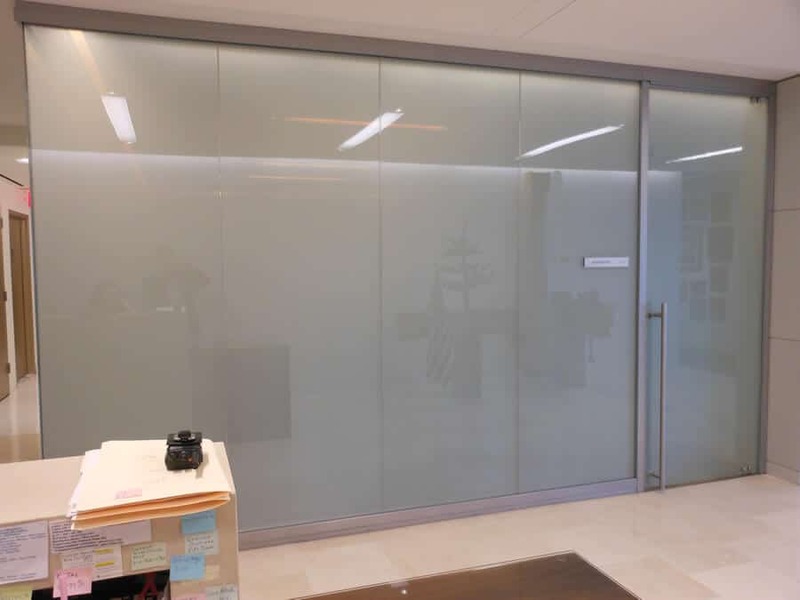 Reduce transmission of sound emission through laminated smart glass. Secure national, defense and counterterrorism locations and installations. Control light and heat for greater employee comfort. Adhere to stringent energy-performance mandates. 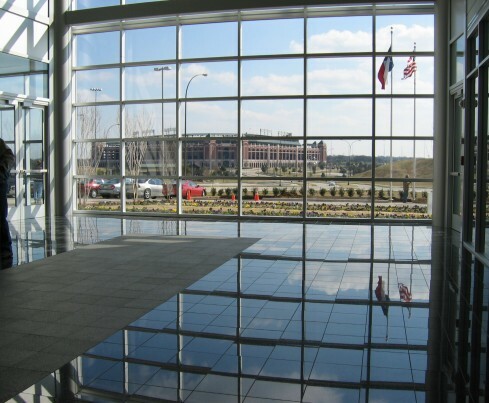 Whether it is protecting sites, resources and workspaces at the NSA, The National Guard, Fort Bragg, Fort Knox, our eGlass® brand solutions are increasingly and dependably called into duty — and we never take this privilege for granted. Maintain a perfectly balanced daylight-filled environment throughout the day – sunup to sundown. Eliminate glare and obscured window views while keeping you comfortably connected to the outdoors. 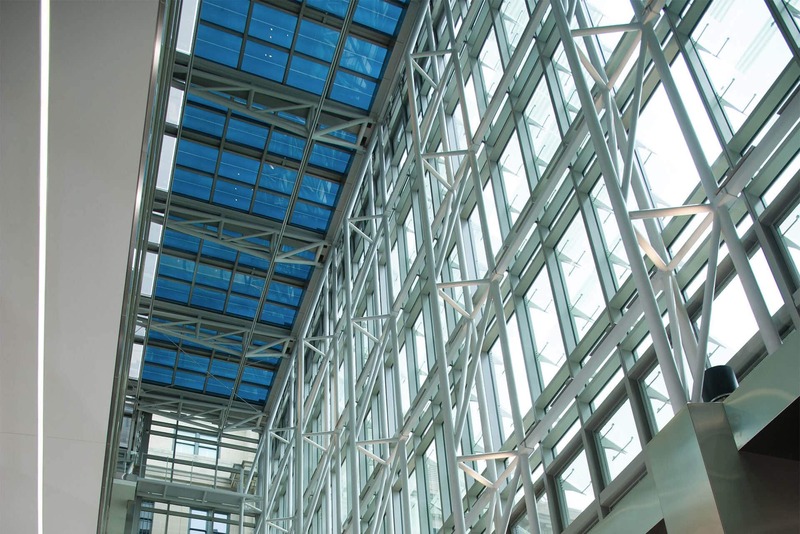 eGlass offers several products that let just the right amount of light to pass through. 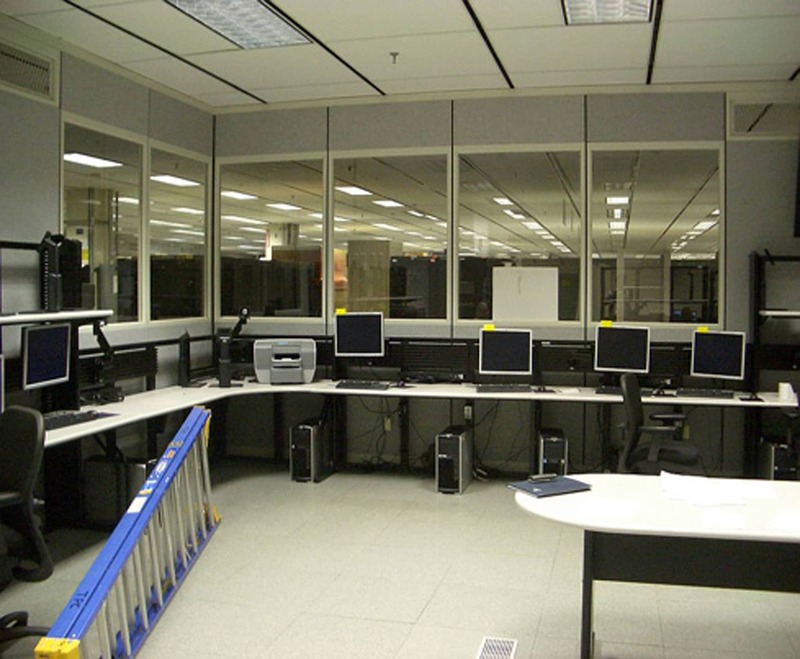 Some operate autonomously, and some can be controlled and overridden by a wall switch, remote control, smartphone, or a fully integrated building management system. 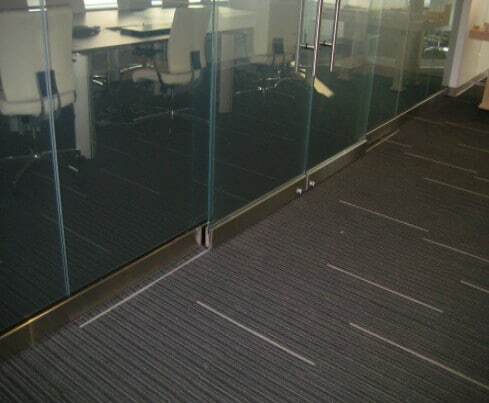 Our eGlass can also be used to darken rooms for A/V presentations. 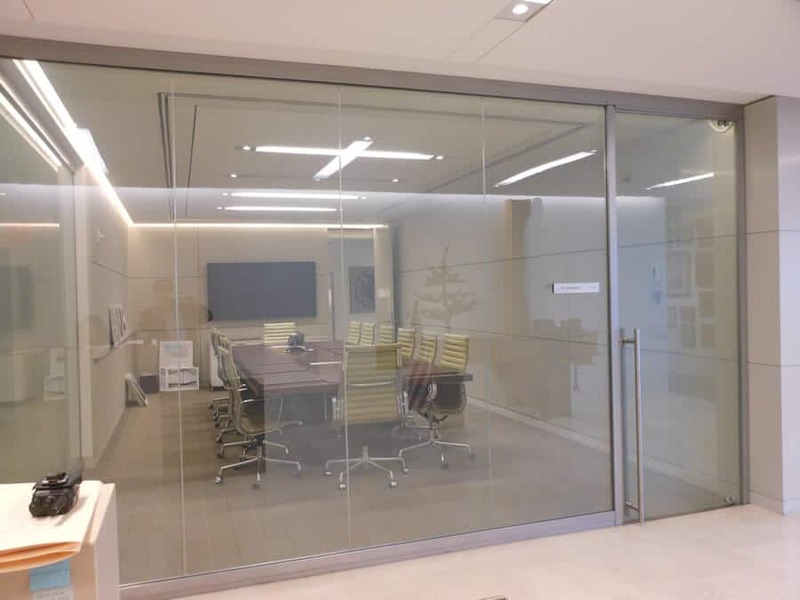 Keep employees & staff comfortable with glass that will continuously adapt and tint throughout the day, either automatically or electronically. 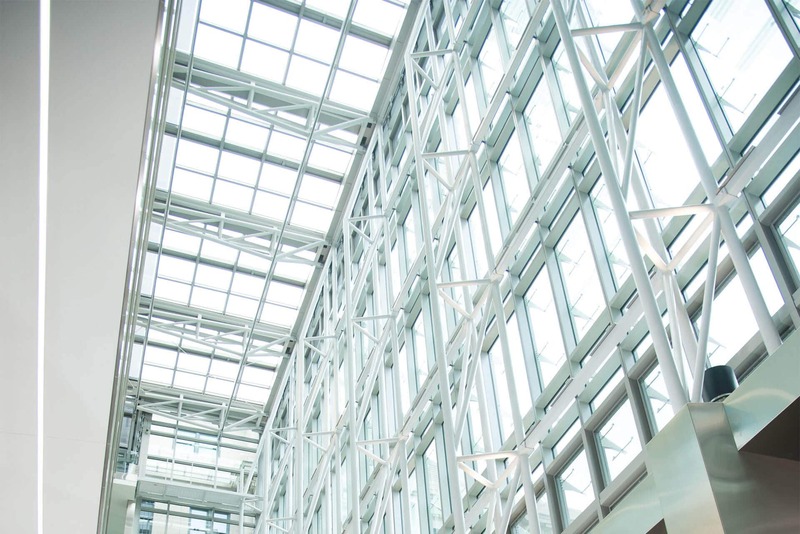 Our eGlass solutions will effectively manage solar heat gain to save buildings energy, money, and leverage the benefits of solar heating when needed.